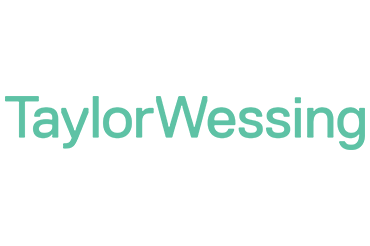 Taylor Wessing is a full-service international law firm, working with clients in the world’s most dynamic industries including Technology, Media and Communications, Life Sciences, Energy and Private Wealth. It has 32 offices around the world based in 19 jurisdictions, with more than 400 partners and 1100 lawyers worldwide. The firm’s Global Board consists of managing partners from the CEE, France, Germany, Singapore, the Netherlands and the United Kingdom. 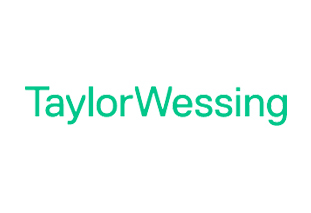 Taylor Wessing is a future-focused firm, but its standing today is built on a proud history dating back to 1788. Taylor Wessing UK consists of offices in London, Cambridge and Tech City. Its London office houses specialist teams working across a range of specialist areas, including Real Estate, Disputes & Investigations and Corporate. The firm’s Tech City office, located in Shoreditch, London, focuses on both start-ups and more established technology companies. Occupancy in this office is rotated between teams from its London and Cambridge offices. The Cambridge office houses some of the firm’s dedicated corporate and intellectual property specialists that focus on innovative new technology organisations that are developing in the Cambridge area. The firm’s four key values, which guide its actions and behavior, are cited as being: Ambitious for clients, An instinct for business, Seeking innovation and Building strong relationships. have secured at least BBB at A-Levels or equivalent. All those who applied will be notified of the outcome of their application within three weeks of the event. 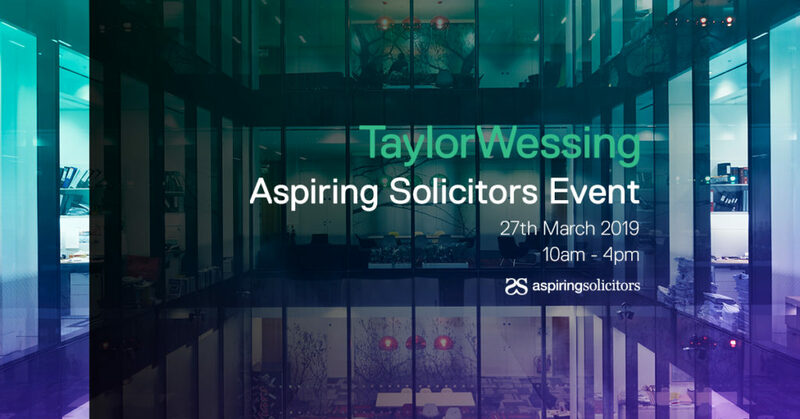 All Aspiring Solicitors events are open to candidates who are either (i) Black Asian or Minority Ethnic AND/OR (ii) from low socio-economic groups (i.e. from a low income family, had free school meals, first generation of their family to go to uni and/or went to a state school comprehensive school AND/OR (iii) LGBT+ AND/OR (iv) have a disability of a long term health condition. Which diversity strand(s) applies/apply to you.